The Start-Up Month is the next step after the Free Trial Week. 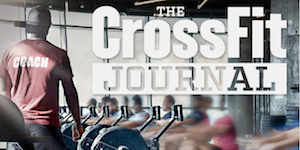 So you want to continue CrossFit and now what? Now it is time for us coaches to prepare you the best we can for your CrossFit journey. 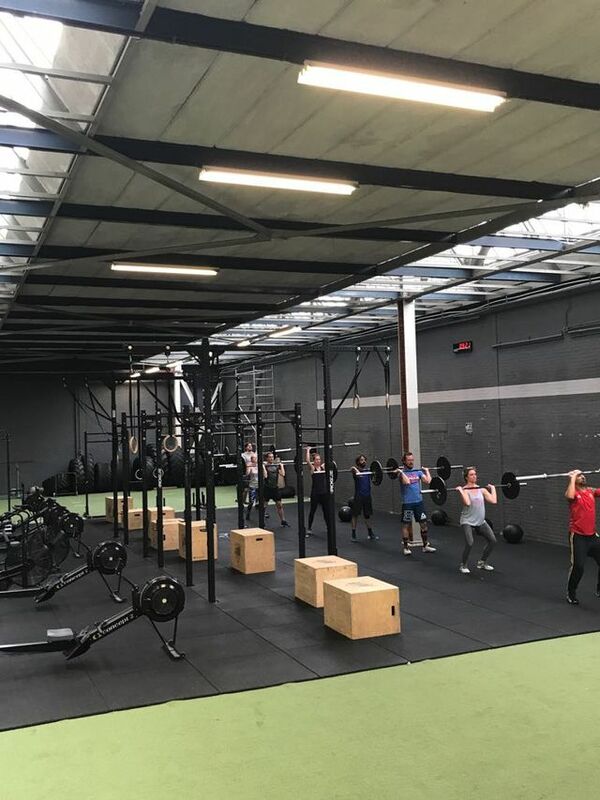 In the Start-Up Month you have unlimited acces to the CrossFit Lite WOD’s. These WOD’s are very similar like the regular WOD’s but without complex movements. We will focus on the basic movements of CrossFit because those are hard enough. You will develop conditioning, body control and much more. Movements like Snatches or Muscle ups is something that we will avoid (difficult names means difficult movements, we’ll skip these). Nope we stick to the basics. *the Start-Up Month is after the Free Trial Week and is mandatory for anyone who wants to start CrossFit. The WODs take place in the CrossFit Lite WODs where you learn the basics. Duration: Cancellable monthly on the first of the month with one month notice period.